Are you tired of dealing with dry, brittle hair? Does your hair not retain moisture for at least 3 days? 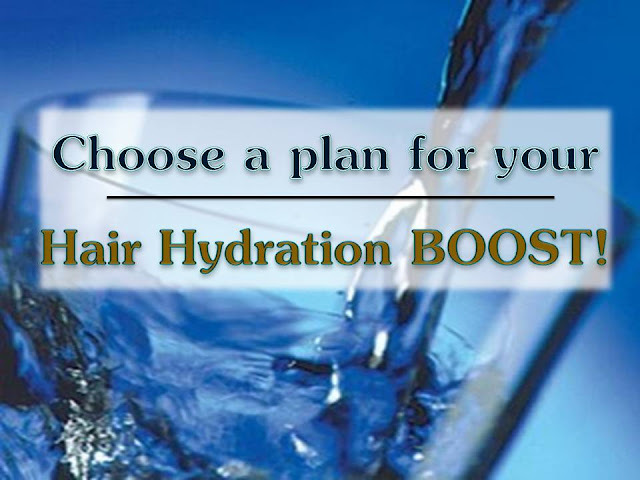 Do you have to keep a water bottle on standby, to keep your hair from becoming hard and knotted? Does your hair not style well? Does it snap and pop when it is dry? If one or more of these issues applies to your hair, you have severely dehydrated hair. Dehydrated hair does not hold a style well, retain length well and feels hard all the time. 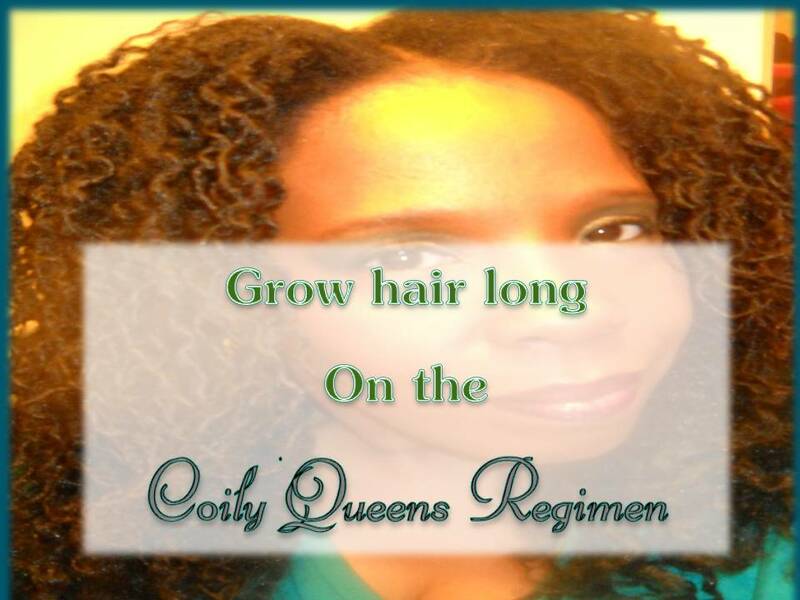 The Coily Queens Regimen is your solution to hydrated, soft, fast growing, easy styling hair. 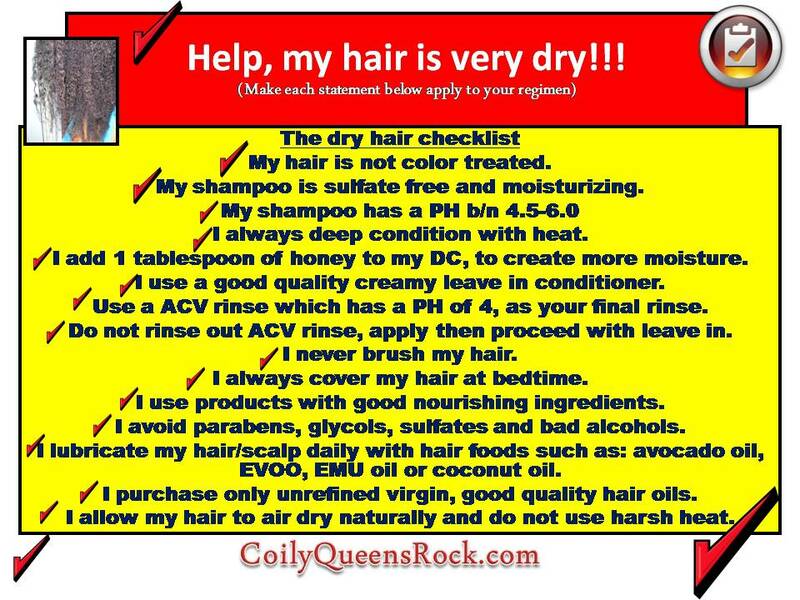 The Coily Queens Regimen is a lifestyle for your hair. Created to help you grow your hair to long lengths. Coily Queen approved brands: Camille Rose, Shea Moisture, Alikay Naturals, Mielle Organics, TGIN, Luv Naturals, Jane Carter Solutions. 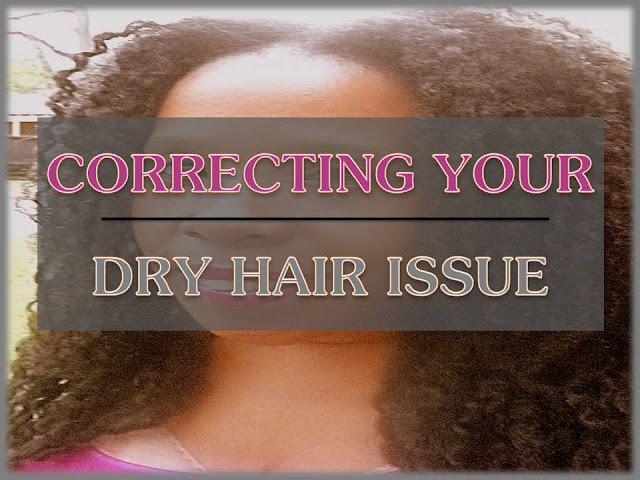 Go over the tips on the dry hair checklist and adjust your regimen to fit the list. Read more details about the dry hair checklist HERE. Ok Ms Vee! You now have my full attention! I have been stalking around your blog for months not really committing,taking a few tips here and there. I decided to commit to the regrime for tangled hair.Then I did my first ever moroccan red clay wash because my hair is parched with the oilest, itchiest, flakiest scalp with severe hair loss (I'm seeing a tricologist in 3 weeks). I haven't seen a flake yet-there are always flakes stuck in my hair even after washing. That was 3 days ago. I'm so shocked I don't know what to say.. I am happy for you! Thanks for sharing your progress. Stick with the full regimen for even better results.